Things are heating up in India. 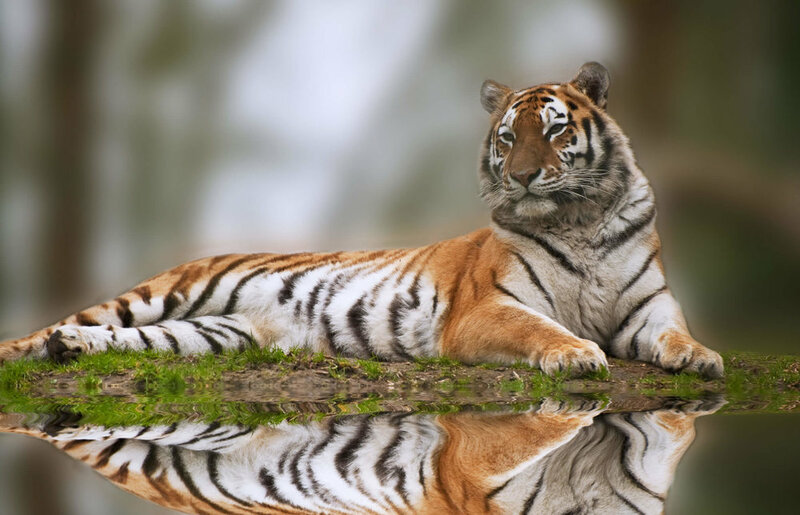 ALERT member Priya Davidar and her colleague Jean-Philippe Puyravaud provide this perspective on a key conservation issue there. Their focus is a plan to reconnect fragmented rainforests in the Western Ghats--some of the most biologically important real estate in India. The BBC article How India is building Asia’s largest secure forest network (20 March 2014) asserts that since 2012, the state of Karnataka has declared nearly 2,600 square kilometers of forests as protected areas, linking a series of national parks in the Western Ghats, a global biodiversity hotspot. These forests would connect with adjoining forest areas in neighboring states. We congratulate the Karnataka Forest Department for this initiative, but this information has not been made public in India. 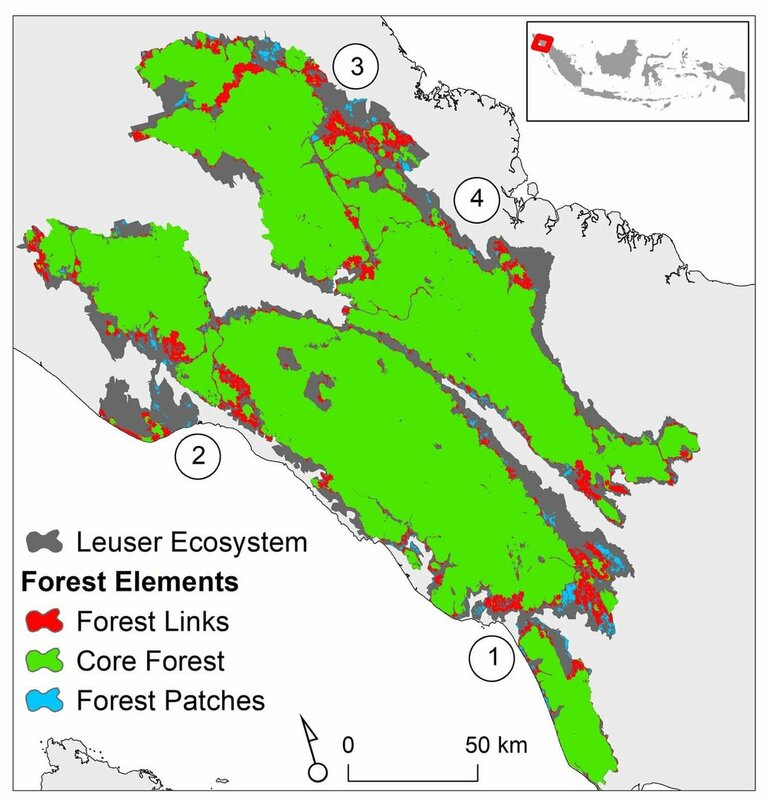 Where there have been initiatives to add forests to the protected-area network, it is not at the scale indicated in the article. Given the high price of land in India, the suggested plan would cost billions of dollars, far more than the entire budget of India's Ministry of Environment and Forests. At present, the protected-area “network” in Karnataka is chopped up by highways, pipelines, dams, railroad tracks, and human settlements. 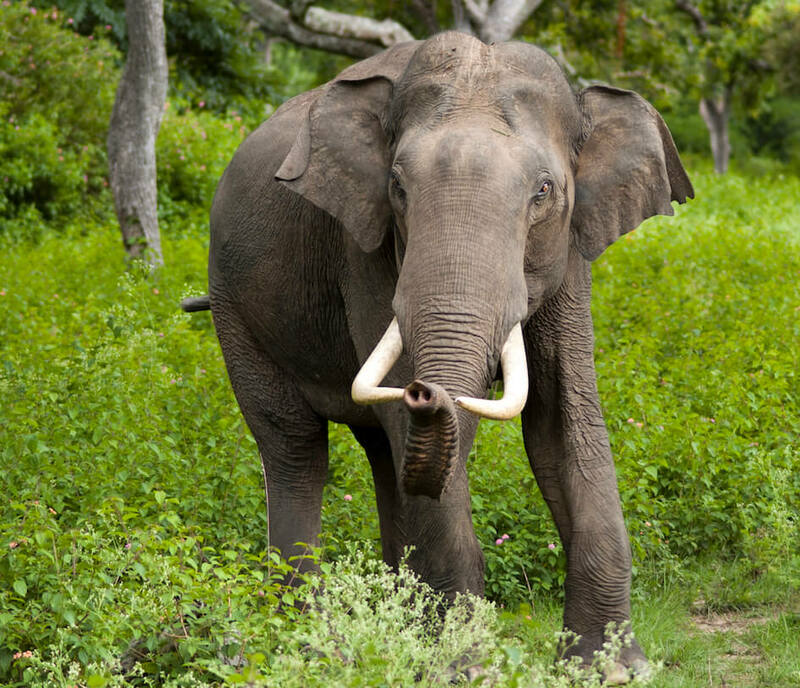 Wild elephants are dying there because they can't access water in the dry season. Parks and reserves are under enormous pressure from fuelwood harvesting, cattle grazing, pollution, plant invasion, violent fires, poaching, and unmanaged tourism. In some national parks, the tourism pressure is so high that connectivity within the protected areas themselves is threatened. 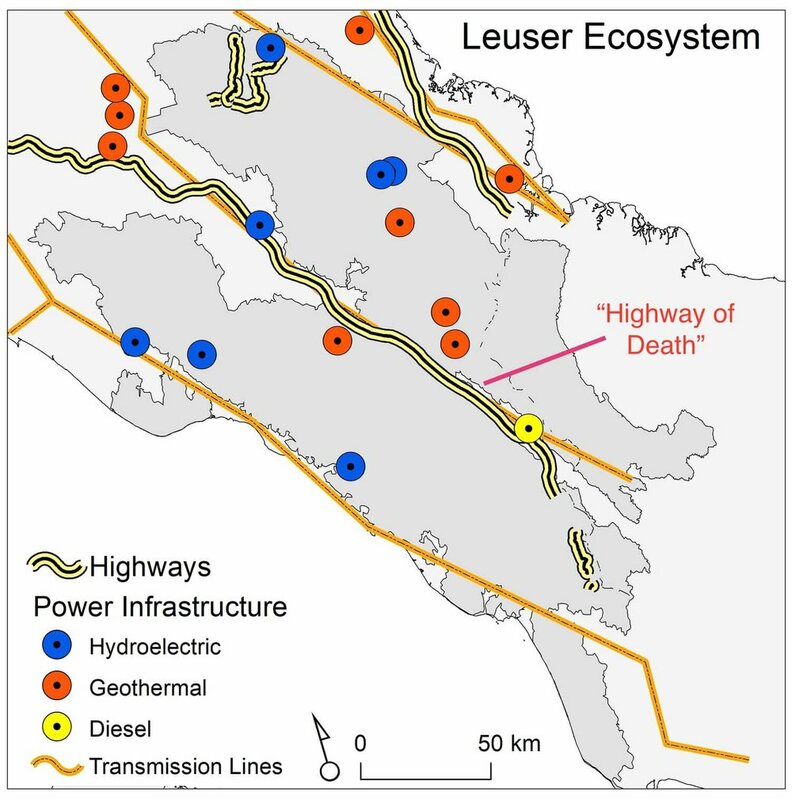 The BBC article comes at the same time that a proposed high-tension power line would slice through forests in the heart of the “secure forest network”, from Mysore to Kozhikode. This project would be followed by a four-lane highway and railway line. Funds have been sanctioned for surveys on these projects without considering alternative routes or proper environmental impact assessments. The bottom line: Optimism about the proposed Karnataka Corridor needs to be tempered with caution. These vital forests are far from secure and there are many challenges ahead.